Viyesta offers you luxury villas in beach and golf holiday locations in Paphos Coral Bay, Pissouri, Aphrodite Hills and Argaka in Polis area. Our award winning portfolio of Luxury Cyprus villas is the island's most exclusive range of holiday villas in prime and private locations. Viyesta commitment and dedication to quality of service ensures that we remain market leaders in our field. 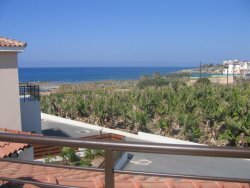 We have inspected all of our Cyprus villas and apartments personally, enabling us to help you choose the perfect holiday rental that suits your needs. 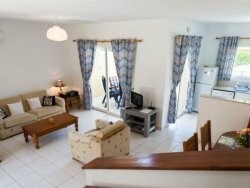 We make our bookings directly with the villa owners so you can enjoy significant savings. 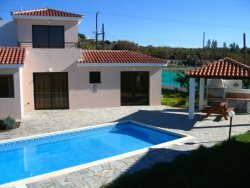 Our wide selection of villas enable us to offer both luxury and cheap villas to suit all budgets. So whether you are looking for a luxury wedding villa to hold your marriage ceremony and reception or a luxury villa in Paphos for your holiday then just contact our experienced reservations team who are available 7 days a week.